Berlin nowadays is a cultural but also nightlife capital of Europe, which makes it one of the most popular touristic destinations. 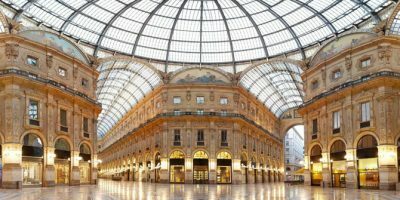 It isn’t far behind when it comes to shopping, as you can find virtually any brand’s store, from high end fashion labels to the less known unique designer pieces. 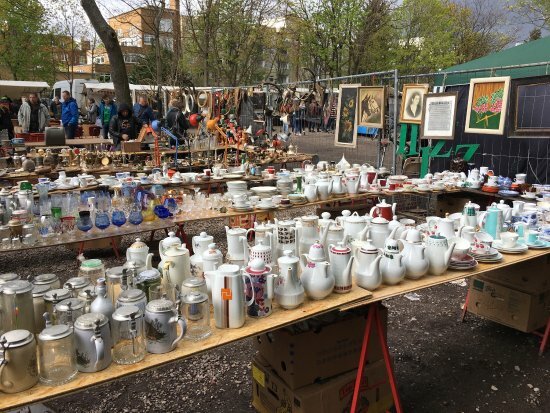 However, in the very heart of Berlin, there is the Mauerpark Flea Market, which is a must visit for anyone who wants to get to know the true Berliner spirit. Located at the place where Berlin Wall once stood (Mauerpark = Park of the Wall), it offers array of different content, such as Berlin Wall monument, music festivals and karaoke, a park where people hang out barbecuing and drinking beer, and of course – The Flea Market! You should have in mind that you have to come here on Sunday in order to fully experience the place, since on any other day it isn’t as nearly as interesting. It is also a good idea to get there early or very late, because it gets so crowded around the noon that it’s next to impossible to enjoy it. Once you are at Mauerpark on a Sunday, first thing that will probably notice is the unique energy of the place. Mauerpark is very hectic, and may even seem chaotic to some, but as the time goes by you will get accustomed to it, and the more time you spend there you will begin to uncover many fine details but also interesting and unique merchandise. About the merchandise, you can find almost anything. The people selling here are mostly individual salesmen and each of them has something different to offer. For a much cheaper price, you can find shoes, clothes, vinyls, but also lots of rubbish and trumpery. Additionally, there is a huge tent where furniture is sold, and this is the place where the most persistent of shoppers may find some real treasures. 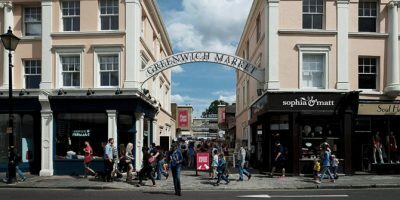 Besides these goods, there are also cooks, designers, artists and many others who offer their wares in this extraordinary market. Most of ordinary shops in Berlin are closed on Sunday anyway, so if you are eager to buy something Mauerpark Flea Market is the obvious choice. However, Mauerpark Flea Market didn’t gain all of its huge popularity due to its markets and shopping offer, but largely because in the area you can enjoy other various activities that are just perfect for a lazy Sunday. If diligent exploration of the vast market eventually exhausts you, there is plenty of cozy cafes and restaurants in the proximity of Mauerpark where you can take a break and refresh. 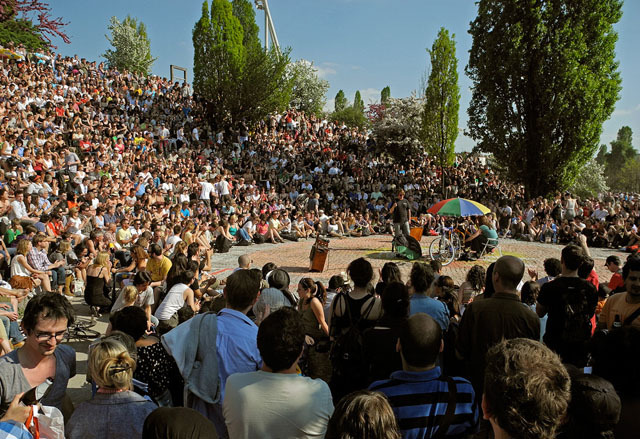 I have to conclude that the real highlight of my Mauerpark experience were the Bearpit Karaoke. There is the amphitheater, called Bearpit, that overlooks the flea market and it begins to fill up as the evening hours approach, as the crowd is getting ready for karaoke party. The karaoke is completely open, meaning that any volunteer can raise their hand and showcase their talent. And some of the performers are extremely good! The atmosphere during the event is very pleasant and relaxed, and is probably the most appealing trait of the show. You can also feel free to bring your snacks and drinks. It all started small back in 2009, but nowadays the Bearpit karaoke is one of the most sought attractions in Berlin. Lots of credit for this goes to the organizer, Joe Hatchiban, who does a great job promoting and hosting this weekly event. He does a great job of choosing the just right volunteers as he chooses alternately chooses between the young and old, male and female, the talented and the not-so-talented people from the crowd. I hope that this article persuades you to visit the Mauerpark Flea Market the first time you are in Berlin on Sunday!